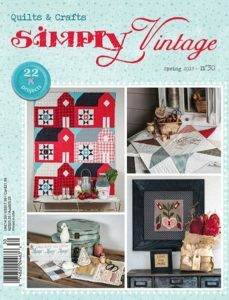 Laurie Simpson - SPECIAL OFFER - Quiltmania Inc.
Special offer to celebrate the the International Punch Needle Rug Hooking Day! 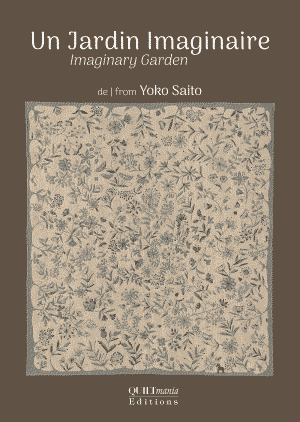 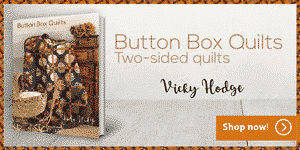 To celebrate the International Punch Needle Rug Hooking Day, we have a special offer for YOU! 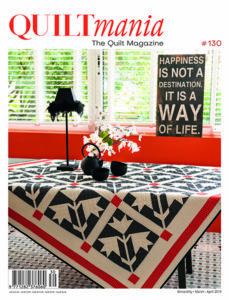 Order The Good Boy pattern and Quilts & Rugs for only $55! 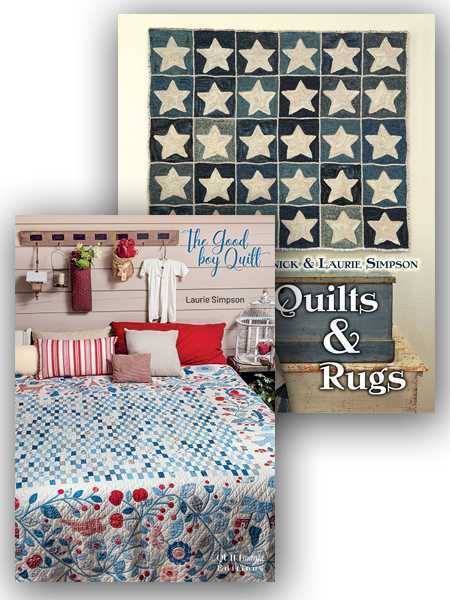 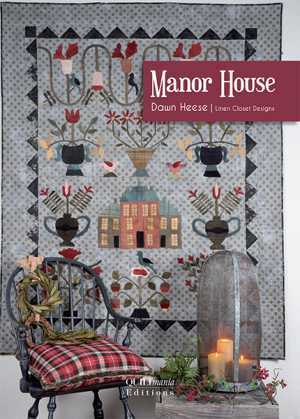 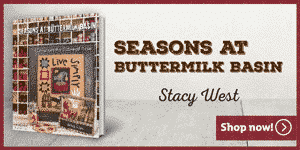 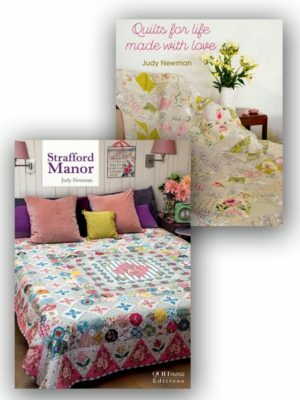 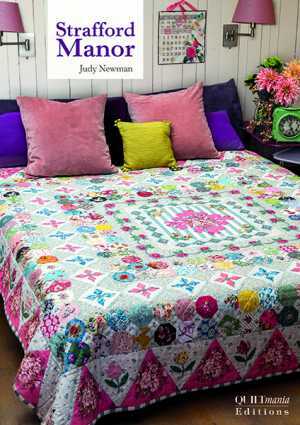 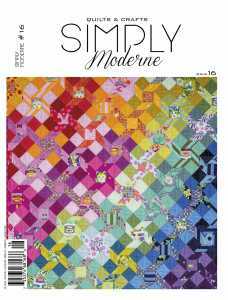 Click here to browse Laurie Simpson and Polly Minick book “Quilts & Rugs”.